Band Members join in practice at ???? 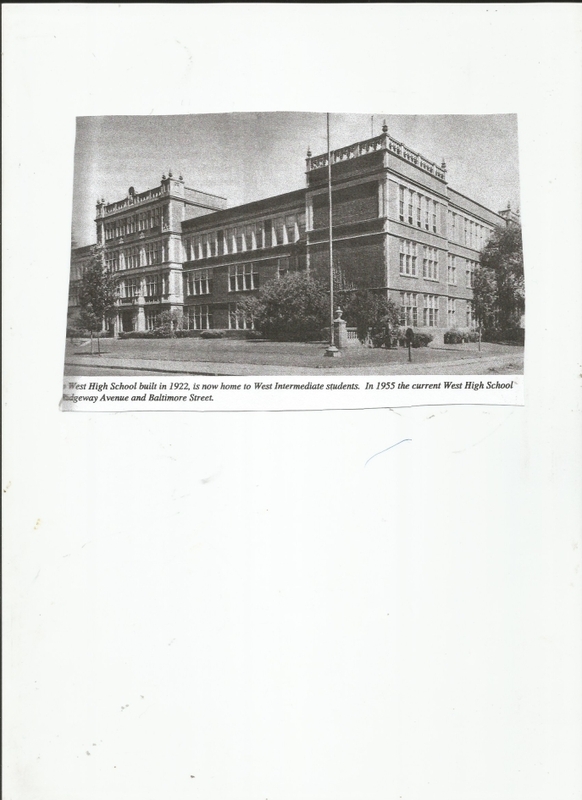 The West High, Waterloo, Iowa alumni of 1950 and adjacent years it is hoped will include all the class members that want to contribute. Life stories are always interesting as we traveled different roads since seeing each other at the 1950 Class Graduation. Will try to find the OBIT memorials of classmates that have departed us and their stories and pictures. The website also has a Message Board at start where we can talk together. Let us keep it interesting and please keep politics and religion out of discussions. I have my own website TipTopwebsite.com/LensLines if you want to read my newspaper column that goes worldwide to 230 contries. This site is free to all contributors and viewers as costs have paid for 3 years. Let us all enjoy our time together, just like the old school days. I CAN BE REACHED ON granger339@aol.com . . On page 90 I have listed other websites that have West High School information and most have a charge.